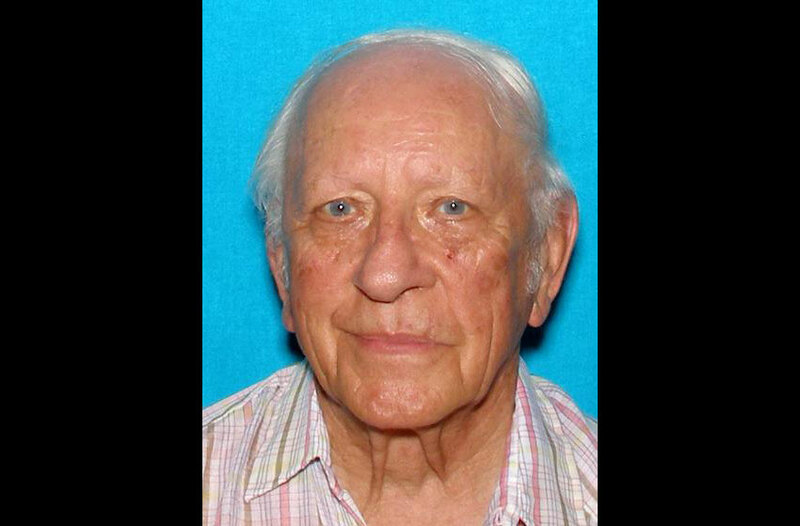 A statewide search is underway in Indiana for a missing 85 year old LaPorte man. The Indiana State Police initiated the Silver Alert — the Amber Alert equivalent for the elderly — late Thursday evening. James Allen Blint was last seen this morning at around 8 am in LaPorte, roughly 35 miles west of South Bend. Blint is a white male approximately 5 feet 11 inches in height and roughly 155 pounds with short white hair and blue eyes (see picture above). Law enforcement sources say that they do not know the type of clothing that he is wearing. Authorities believe he may be driving a 1998, 4 door Buick Lacrosse, maroon in color with Indiana plate 118BHR. If you have any information on Mr. Blint, contact the LaPorte County Sheriff by calling 219-362-6205.